PRAYER PROMPT ••• This morning, I read Psalm 19. When David wrote this, he was speaking of the laws and commandments of God. 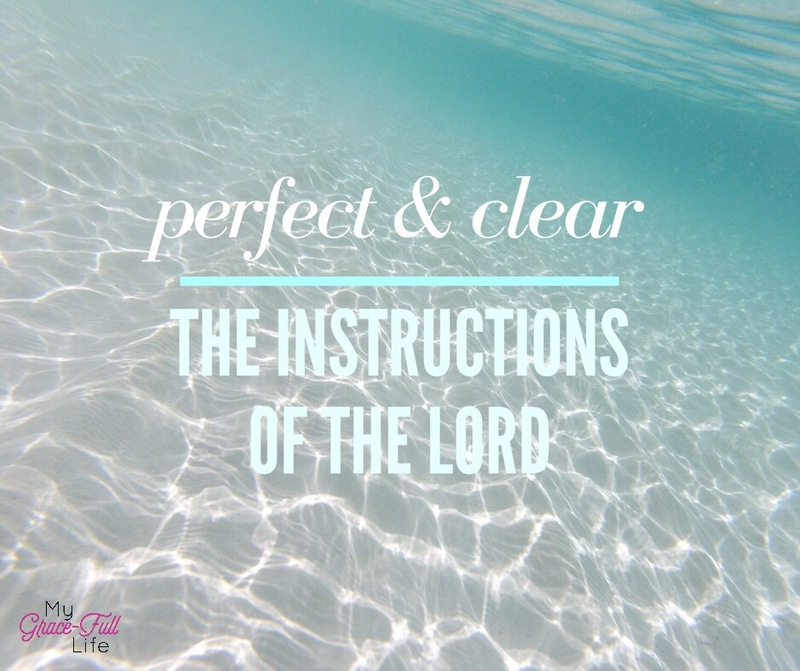 He described them as perfect, trustworthy, right, and clear (verses 7-8). He was, and still is, correct! The whole thing boils down to something simple — believe in and accept Jesus Christ as God’s Son, who died for your sins, and rose again on the third day. Once we do that, the rest falls into place! People are the ones who make Christianity complicated, but it doesn’t have to be that way. Let’s look at it from the perspective of weight loss. This is a billion dollar industry, with people spending hundreds, sometimes thousands of dollars, for the secret to help them lose weight. But the secret boils down to this: less calories in, more calories out. We don’t need complicated programs to lose weight — we need to eat less (albeit healthy) and move more. For us to understand Scripture, we simply need to embrace the truth of it. The Bible is and continues to be relevant. We can’t pick and choose which parts we’re going to follow. We don’t need to try to reinvent the Word because it’s still as purposeful and relevant today, as it was when it was written. Today, ask the Holy Spirit to fill your heart with the perfect instructions of the Lord, knowing it will revive your soul. Ask Him to remind you that what the Lord says is trustworthy, making the simple wise (Ps 19:7). Take joy in knowing the commandments of the Lord are right. And ask the Holy Spirit to help you live the commandments of Scripture, which are clear and give us insight to how to live godly lives (Ps 19:8).